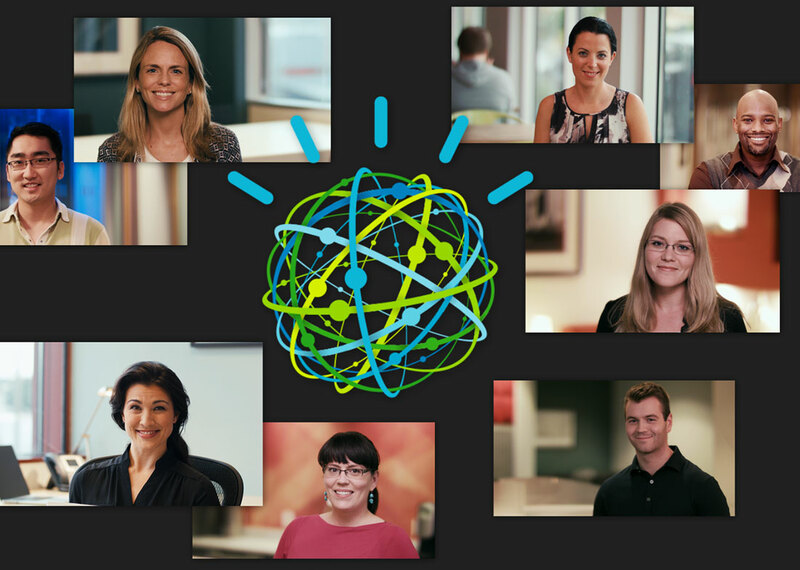 Envision was selected to create a two minute video spot showcasing IBM Watson analytics technology. The goal was to demonstrate the broad user appeal and key functionality of providing advanced analytics to businesses of all scales using natural language. We employed a satirical direct response approach to illustrate the “before” and “after” of Watson analytics. 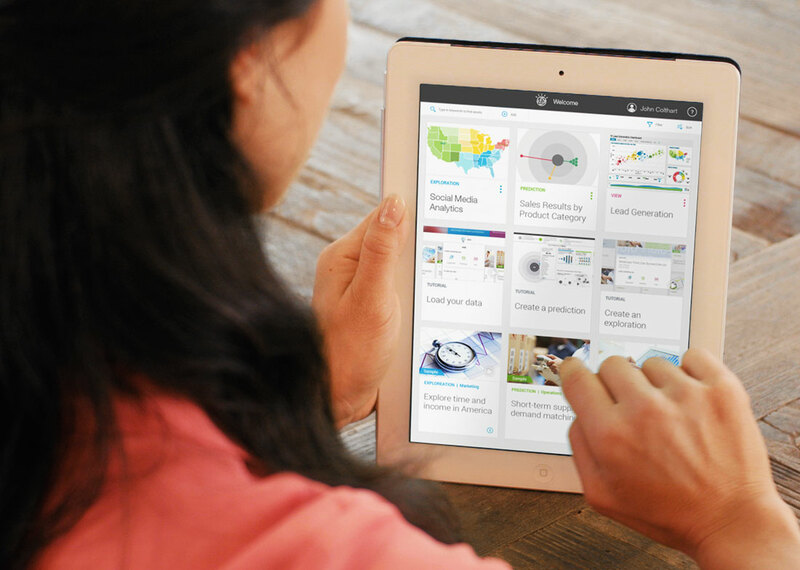 Liberal use of screen replacements and full screen graphics sold the ease of use and premium feel of the Watson Analytics interface.